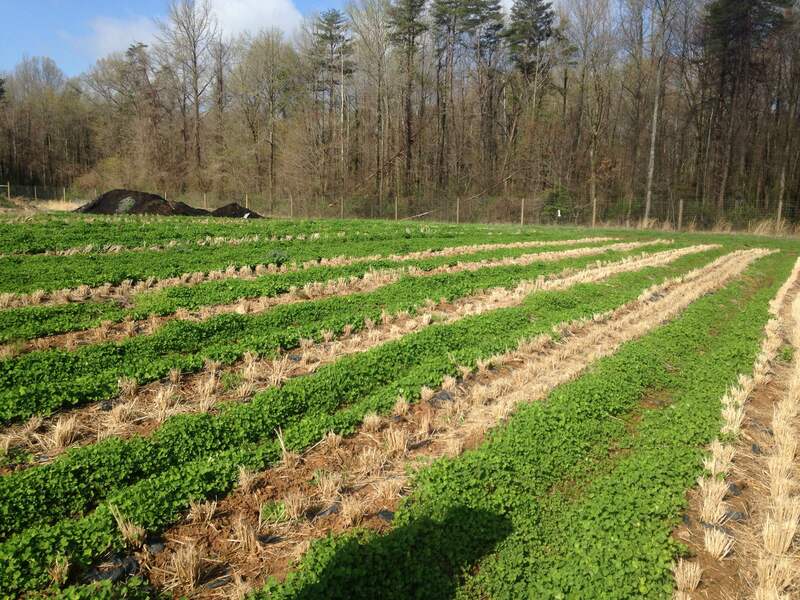 A field at the University of DC’s Muirkirk Research Farm sprouts clover between rows of last year’s rice crop during a visit in April. Photo by Rhea. I’ve been talking about my rice article for The Washington Post since…. well, April! And my interest in small-scale grain growing dates back to at least 2012. No, make that 2009! I so appreciate the people who you see quoted in the story. They were generous with their time and ideas. Some of my geekier and historical references didn’t make the final cut. If you’re interested in the history of rice in the U.S., check out Black Rice by Judith A. Carney. Che Axum recommended it to me, and I will pass that along to you. Here’s another story, by garden columnist Adrian Higgins, about UDC growing food: Can container gardening wipe out urban food deserts? These folks think so. Rail against bureaucracy all you want, but you can’t deny it: .gov’s got it going on. I just spent the better part of an afternoon skimming PDFs and spreadsheets, any one of which could anchor an article or conversation.